Fr. David is promoter of vocations to the priesthood in the Diocese. He will liaise with schools, the YMT and parishes in providing opportunities for interested individuals to come together for support, prayer, social interaction, reflection and discernment. Fr. 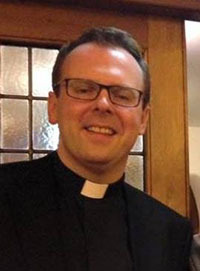 Christopher is Director of Priestly Vocations for the Diocese. 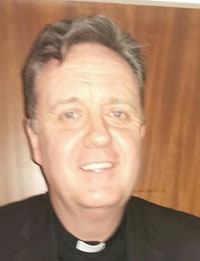 His work involves promoting priestly vocations and working together with individuals who have declared an interest to train as a priest, helping and supporting them through the process of application and interviews. He will continue to support the candidate through seminary and to the point of Ordination.